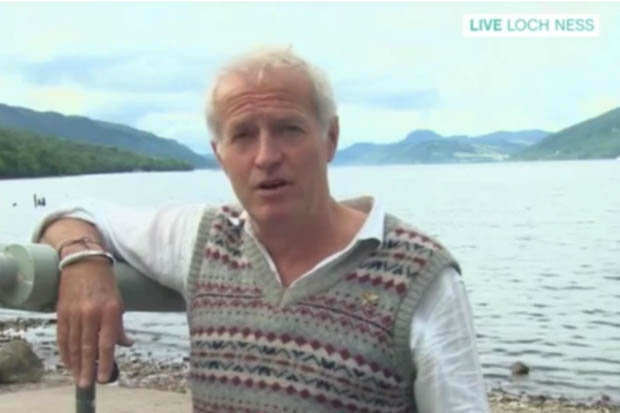 A full time monster hunter who has been searching for Nessie for over 25 years has just revealed his theory on the Loch Ness Monster. Speaking to Eamonn and Ruth on This Morning, prolific hunter, Steve Feltham, who clearly has too much time on his hands, said that he has been looking for the ‘world’s biggest mystery’ beast for over a quarter of a century and even moved to the lake to pursue his search, reports the Daily Star. But the Captain Ahab of the Scottish Highlands hasn’t actually seen Nessie whatsoever. Not once. Back in his first year, 24 years ago, he claims he came close – but he’s not even come close since then, which poses the question, why are you still trying? My best guess is Wels Catfish but of course that is just a guess and it doesn’t mean that is the answer. But that ticks more boxes than dinosaurs or spaceships which are other ideas put forward and seriously considered. To be fair to Steve, it makes sense. 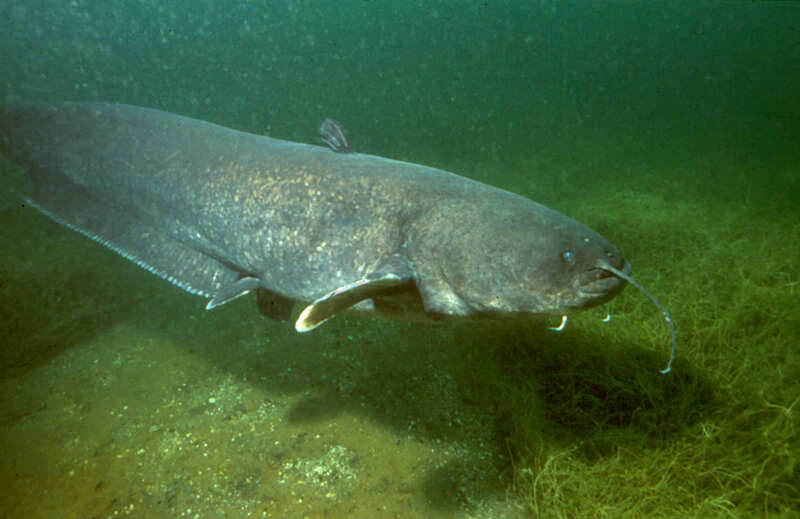 Wels Catfish are pretty gargantuan and they’ve even been known to come onto land to grab pigeons and other birds for food. I had one possible sighting in the first year but nothing major since. I believe there is something to be explained – after all hundreds and hundreds of people have seen something bigger than the resident fish lurking in the water. It is the world’s greatest mystery as to what it is. 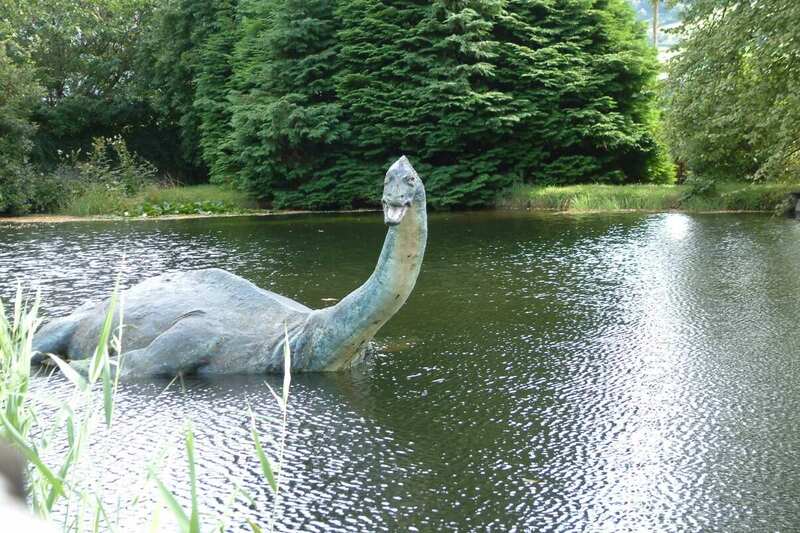 Back in June of this year, the world mourned when they thought that Nessie had been found dead. The story went that the rotting carcass of the mythical beast was discovered on the banks of the infamous Scottish loch by a dog walker. But never fear – it was all for an upcoming TV show. So there’s still hope for Steve! 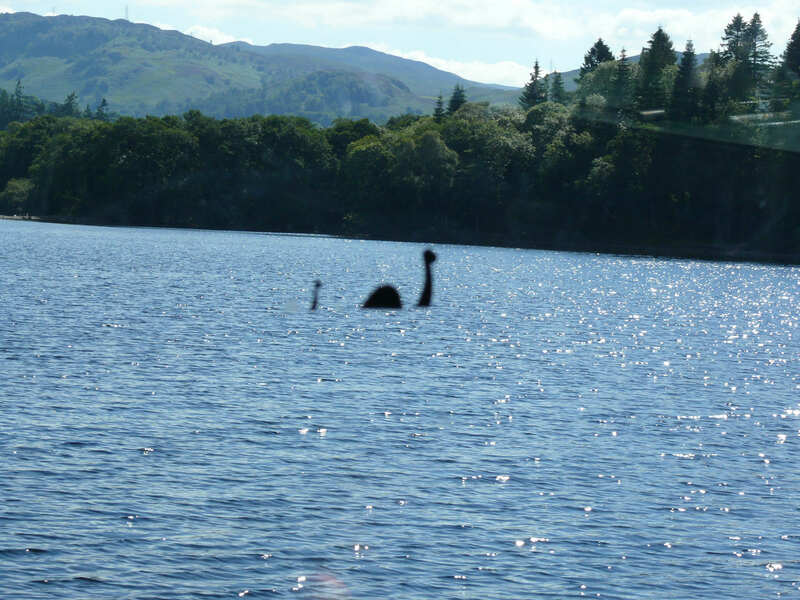 Loch Ness Monster: Has Nessie hunter revealed secret of the 'world's greatest mystery'?